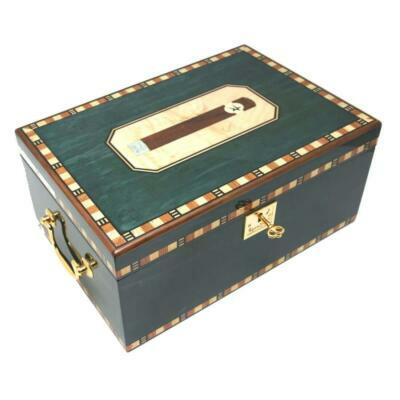 Cigars, so, you are moving on to the finer things in life and want to make an image makeover as a cigar connoisseur. You are on the right page, because choosing the right cigar that you enjoy is most important. And it is not akin to choosing a pack of cigarettes. Don’t buy a cigar off the shelf from any shop, since cigars need controlled environment to retain their flavour. 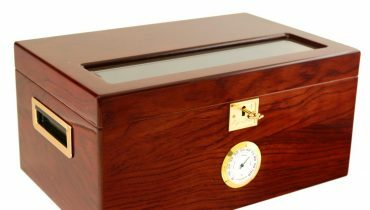 Visit a cigar shop humidor, where the constant relative humidity is maintained at 65 to 75 percent inside a cigar humidor. Talk with owners of shops to gain insight on cigars flavor profiles. 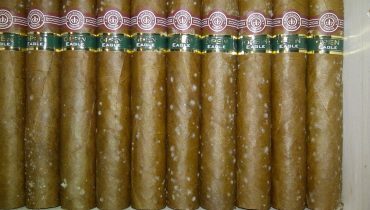 Cigars are expensive, as compared to cigarettes, and you don’t need to go in for the most expensive ones. 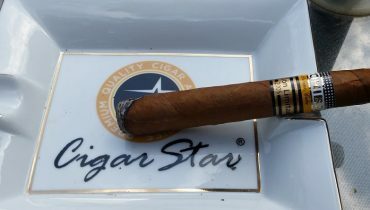 Even the less expensive ones have the desired flavour and enjoy good ratings from cigar experts. Try out the less expensive ones first to develop the taste. You can then go in for more expensive varieties. The quality of tobacco is one of the most important things to consider. Cigars contain tobacco sourced from different countries. The origin of tobacco has a great effect on the flavour of the cigar, due to the soil and climate where it has been produced. 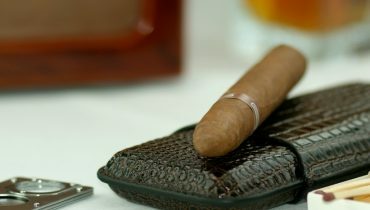 For example, a Honduran cigar will have a distinctive flavour and if you take a liking for it, you can stick with tobaccos from similar climates. There are a few things that you must check in a perfect cigar. 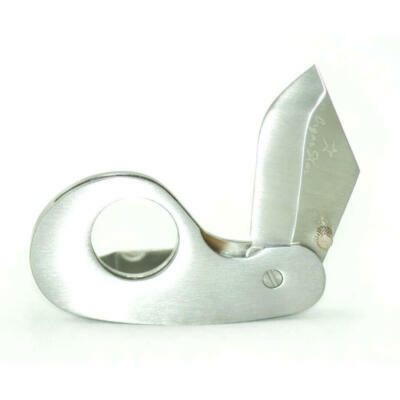 ● Wrapper: The wrapper is the ‘skin’ of the cigar and should not be loose. Cracked wrapper indicates that the cigar is too dry and may cause uneven draw, leave bits of wrapper in the mouth, or worse, make smoking it impossible. ● Sound: The sound emanates from a cigar when it is rolled between fingers. If the sound is crunchy, it is too dry for an immediate smoke. A soft rustling sound is indicative of a perfect cigar. ● Firmness: If the cigar doesn’t give when squeezed, it indicates that either its too dry or too tightly rolled. A tightly rolled cigar would have tobacco that is all compacted, making it difficult to smoke. A good cigar will flex a little on squeezing it. Do so ever so slightly so as not to break it. 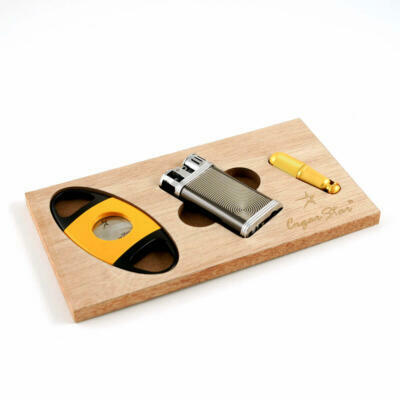 ● Smell: One of the most alluring quality of a cigar is its smell. And all brands smell differently, but share a common earthy musty smell. Some may even possess an offensive smell. Cigars that smell are okay, those that don’t are either fake or very dry. ● Color: If the wrapper displays discolorations or white patches, it may indicate the presence of mold. However, a slight white dust may be due to the hairs from the tobacco leaf. The presence of small light green or dark patches are due to the varying shades of the leaf, resulting from fermentation and are okay. However, reject the cigar that has too many patches or a big patch. 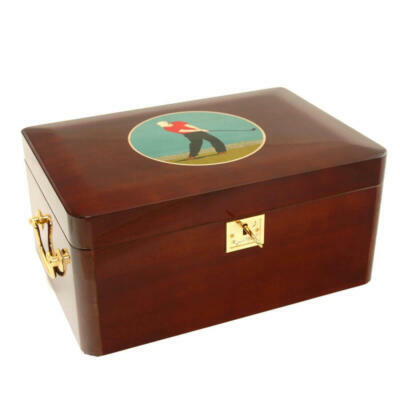 Buy the cigar from fine tobacconists for the simple reason they have a huge collection of quality cigars. 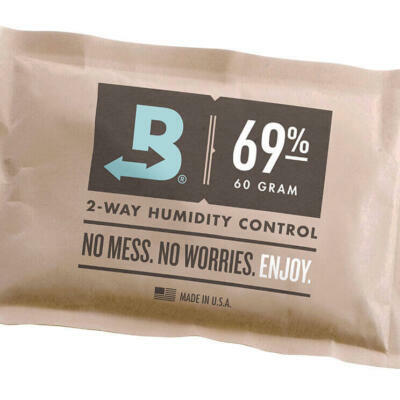 Most all tobacconist cigars are kept under perfect relative humidity inside a humidor. Which means better tasting with an even burn. The staff is knowledgeable and can assist you in picking up the most suitable cigars for your taste. It is difficult to like a cigar on the first go. This is because you have not as yet found the perfect flavor and it takes time. So, experiment with different brands and flavors till you settle for the one you like. 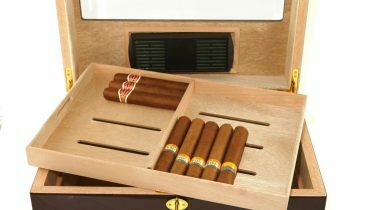 The five tips given above will come handy for the cigar enthusiasts in selecting the right cigar. Since, cigars are expensive, be very discerning when buying them. Don’t go for popular brands, but for those that taste the best.